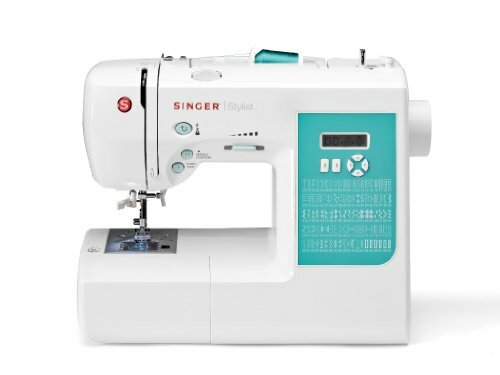 SINGER 7258 Stylist Award-Winning 100-Stitch Computerized Sewing Machine with DVD, 10 Presser Feet, Metal Frame, and More on SALE for a limited time! Make it the year of D.I.Y. Get creative and sew stuff for yourself or as gifts! DIY Promotional items check out Cafe Press! 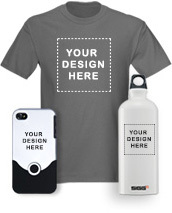 It’s as easy designing, uploading and having them ship it to you! Don’t forget to put in coupon codes for discounts. 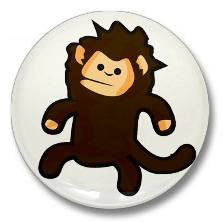 Check out the ABL FB Page for Coupon Codes. 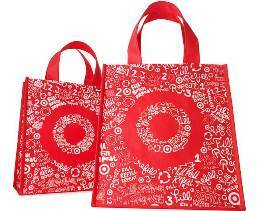 If you can’t afford to buy an ABL shopping bag, head over to Target tomorrow to get a FREE SHOPPING bag as part of their Earth Day promotion and make it yourself. ABL SHOPPING TEMPLATE is available online. All you have to do is print and attach it to your free shopping bag! There are various ways on attaching the shopping guide. 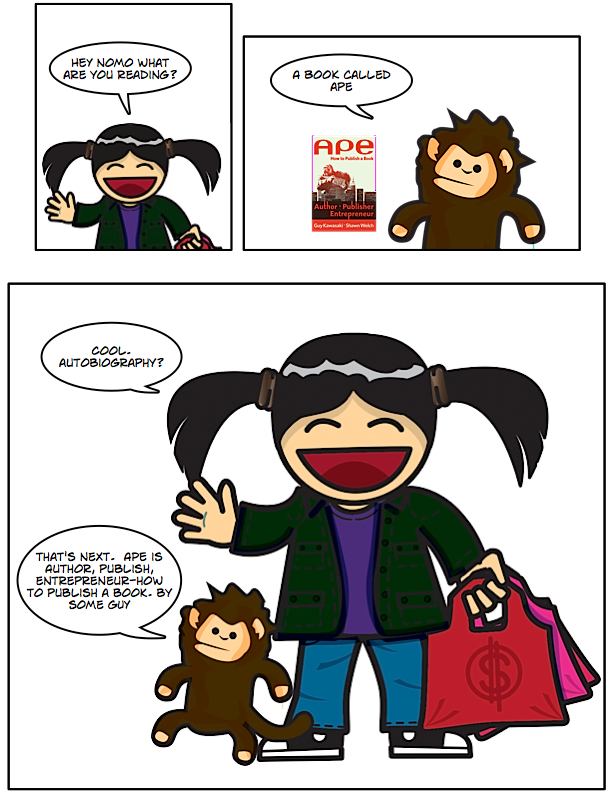 If you make one, take a photo, send an e-mail to info@asianbargainlady.com and ABL will send you surprise! Be creative and make something awesome! 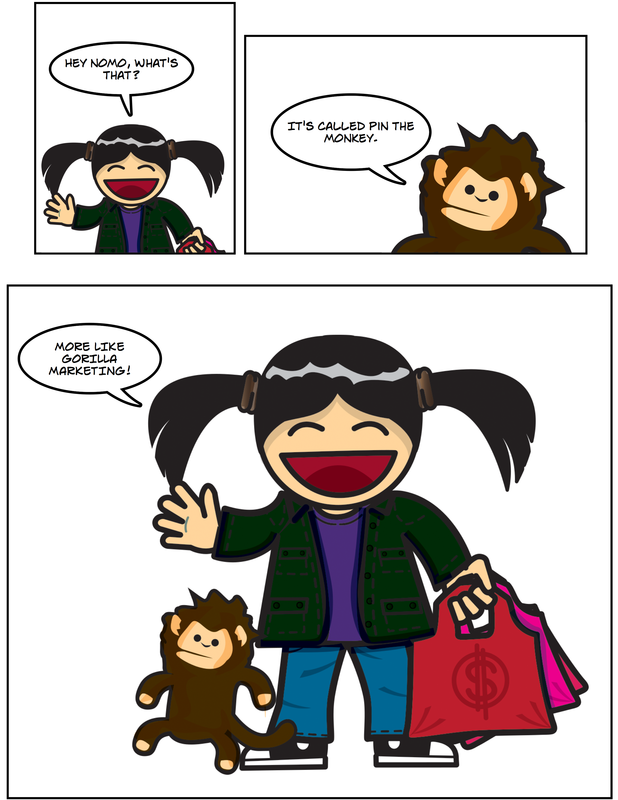 Let’s be mindful when shopping! One way to save money is to make and prep your own meals. 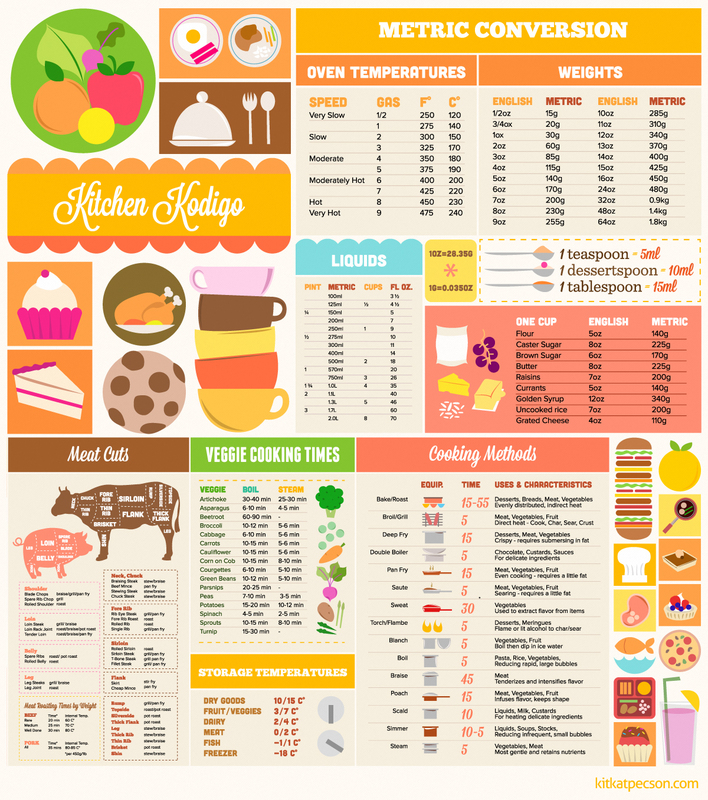 Here’s a kitchen cheat sheet for you to use.